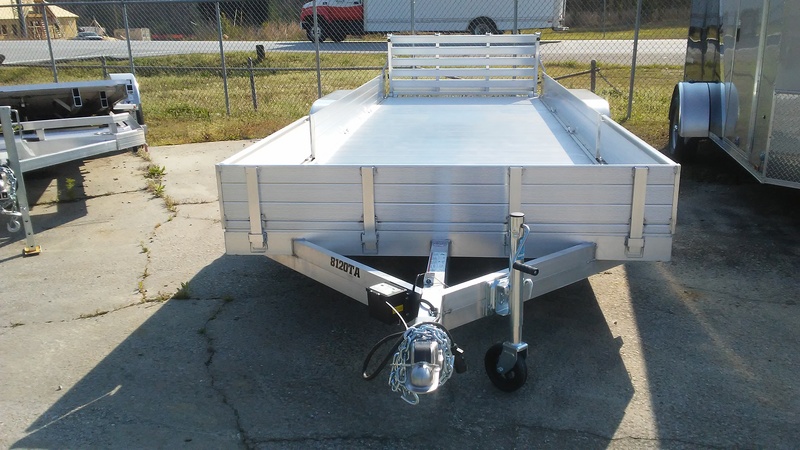 We are proud to now carry Aluma Trailers. 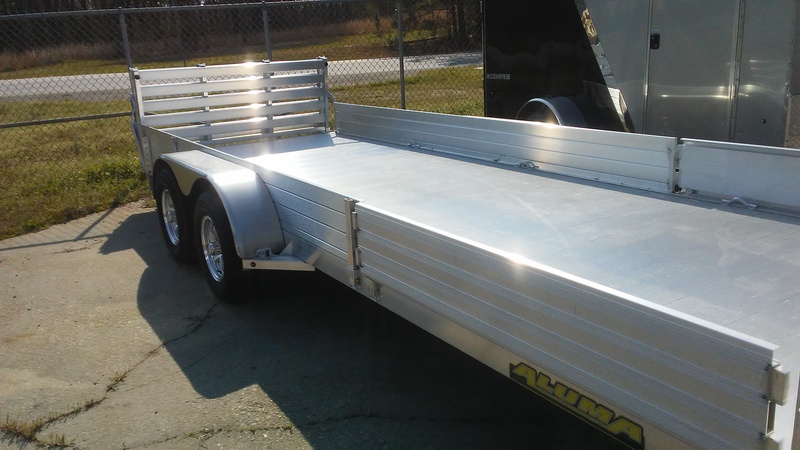 Known for the best light weight aluminum trailers in the world, Aluma has come a long way since their humble beginnings in 1992. Operating out of a 105,000 square foot building in Iowa, Aluma Trailers currently build over 300 trailers per week and ship them to all 50 states, Canada, Guam, and Mexico. In 2016 alone Aluma built 14,425 trailers. Aluma is proud to offer an all-inclusive 5-year warranty on all our products, the best warranty in the industry! Aluma is proud to introduce their new product line, Aluma ES, making their famous high-quality products affordable for every hauler. 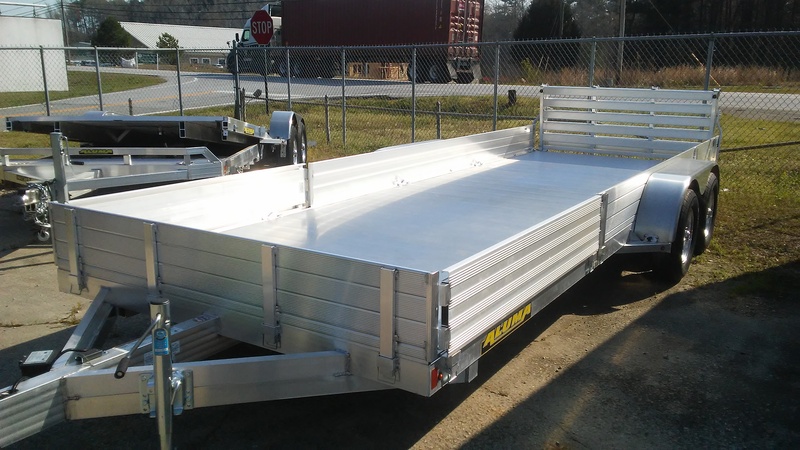 Starting at $1699 in the wood deck models, these trailers set our price to bring our top quality trailers to you without sacrificing our trusted all-aluminum build that guarantees dependability. Aluma ES is covered by our 5 year warranty and the peace of mind that comes with investing in Aluma - your longest lasting trailer. 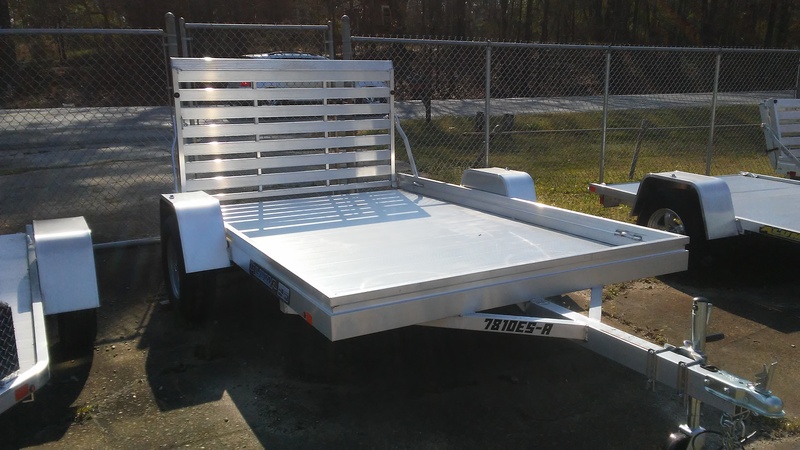 The ESA Aluminum models currently include our 78” wide bed in lengths of 10’, 12’, and 14’. The ESW Wood Decks come in 6800 and 7800 series sizes. Each comes standard with a 3500# rubber torsion axle, 14 in steel wheels, 800# swivel tongue jack, aluminum tailgate, and special options available. 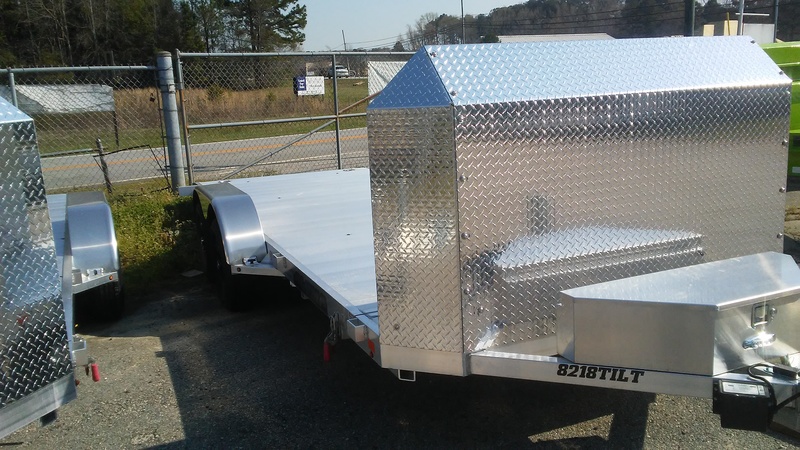 Choose from their large variety of open utility trailers to find the perfect fit for your needs! Aluma offers a huge selection of lightweight single axle, heavy-duty, and tandem axle utility trailers for hauling golf carts, ATVs, UTVs, motorcycles, cars, work supplies, off-roading 4x4 vehicles, sport, and more! Ready to get out and have fun? Aluma's recreational trailers will get you on the road to adventure quickly and dependably. Choose from a variety of ATV, UTV, motorcycle, jet ski, and snowmobile trailers to find the right one for you! 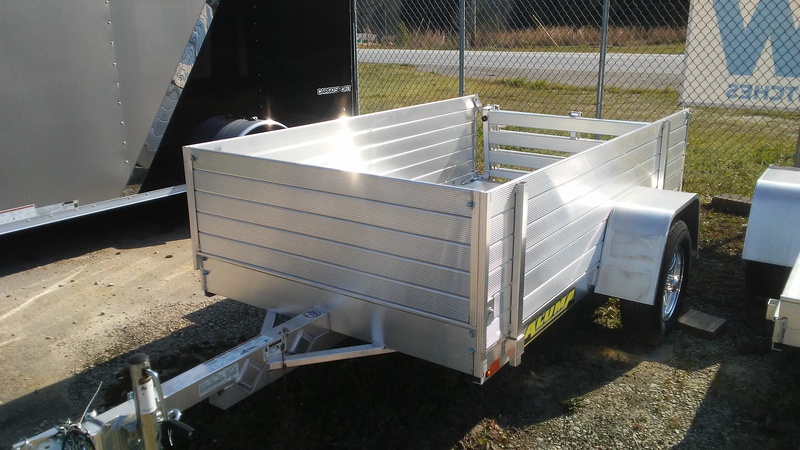 Aluma Trailers range in price from $1,995 to $7,895. Give us a call and let us help you find the right Aluma Trailer for you. Plus our financing option gives you the monthly payment that will fit your budget.